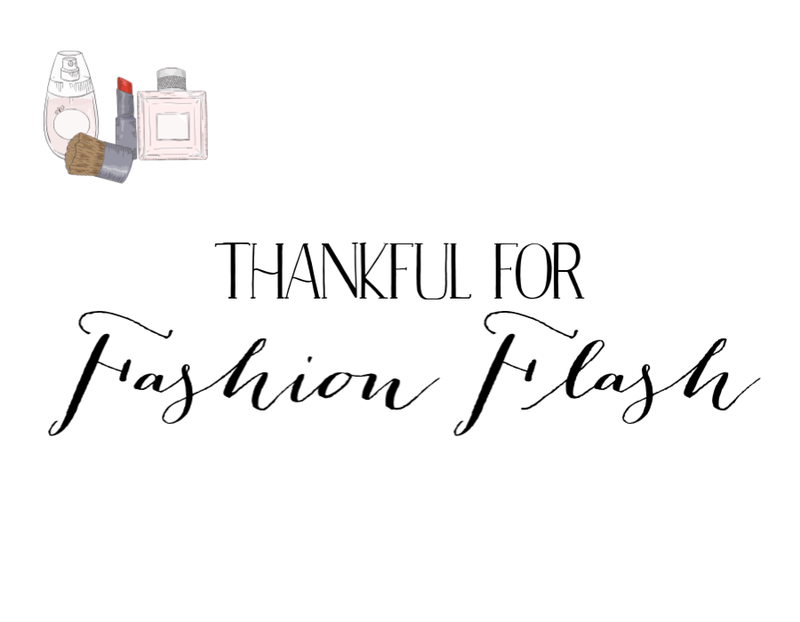 It's Thanksgiving Week and one of the things I'm thankful for is, of course, Fashion Flash. This week, our Thanksgiving Edition of Fashion Flash is being hosted by our fearless leader, Deb of No Nonsense Beauty Blog. just how long do you need to exercise? I hope that everyone who celebrates has a happy, safe and delicious Thanksgiving!